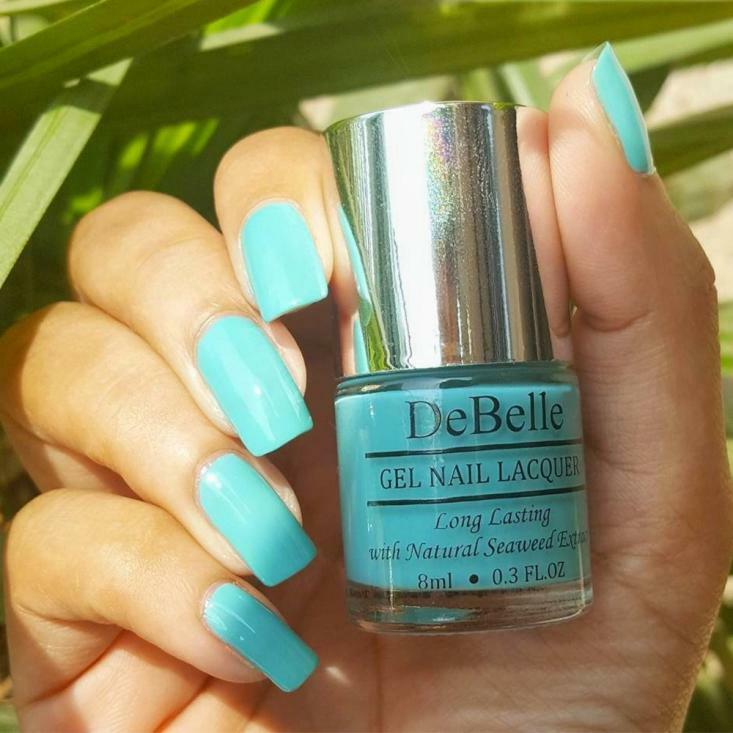 Neither blue, not green, Tahiti Teal is somewhere in between! 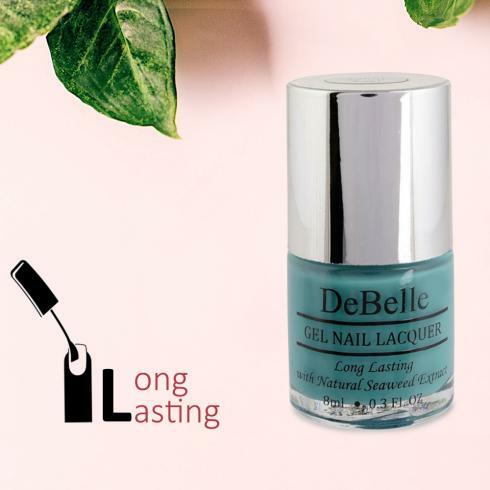 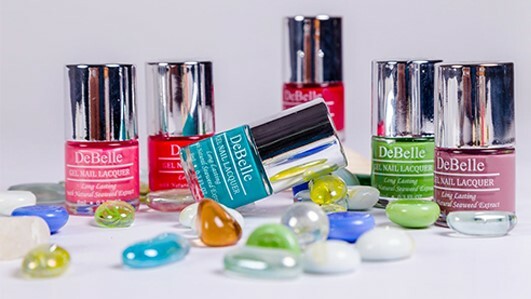 A dream vacation to Tahiti island may not be in the cards for you at the moment, but that doesn't mean you can't paint your tips with this teal gel nail Polish which mimics the colour of the oceans! 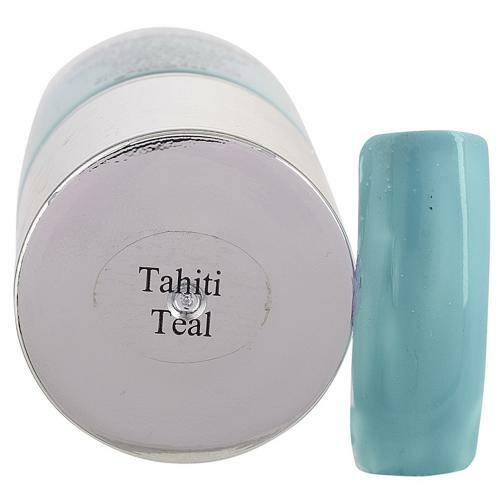 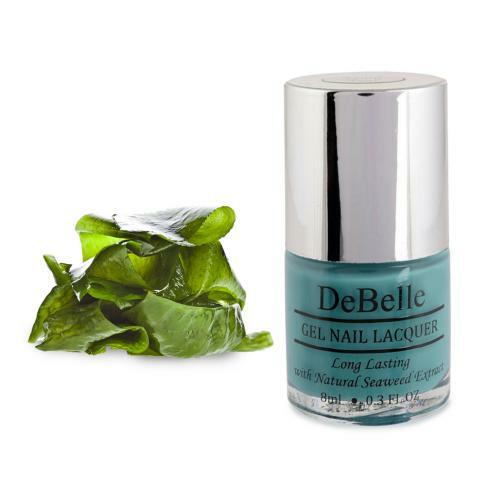 It is a beautifully pigmented nail shade that will remind you of oceans!